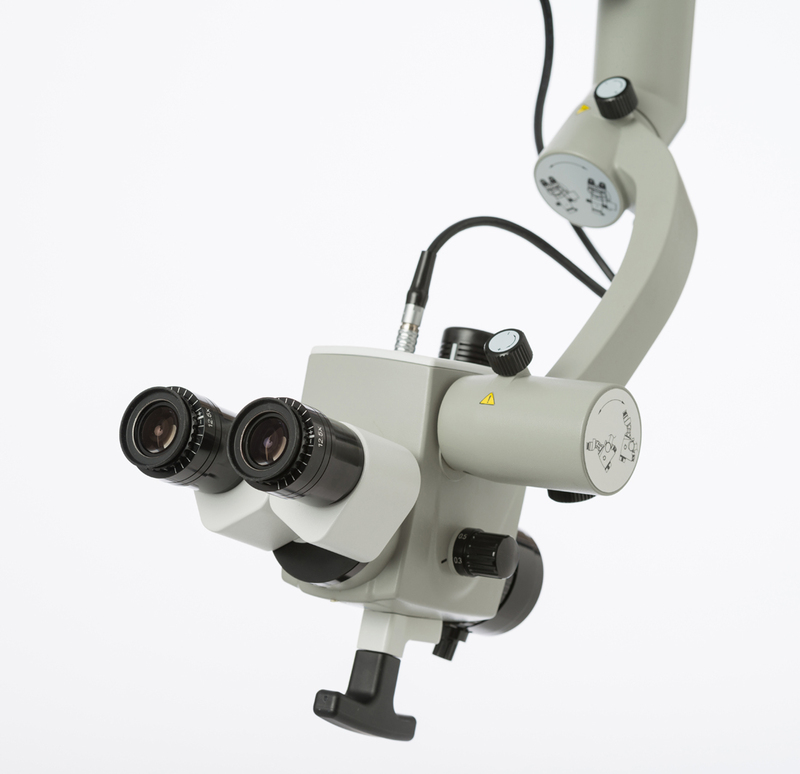 VISIONMAG encompasses OPTICLAR equipment promoting exceptional levels of magnification. This is a range that includes loupes in a variety of magnifications and specifications catering for a wide range of disciplines. They are ideal for General Surgery, Dermatology, ENT, Ophthalmology, Oral and Maxillofacial, Dentistry and Veterinary medicine and many other types of uses. In addition we are now promoting a new range of Dental and ENT microscopes that deliver outstanding performance for extremely competitive prices. We can offer no obligation free on-site trials supported by first class training upon purchase and ongoing repairs/ servicing under warranty. Vision Mag encompasses OPTICLAR equipment promoting exceptional levels of magnification. 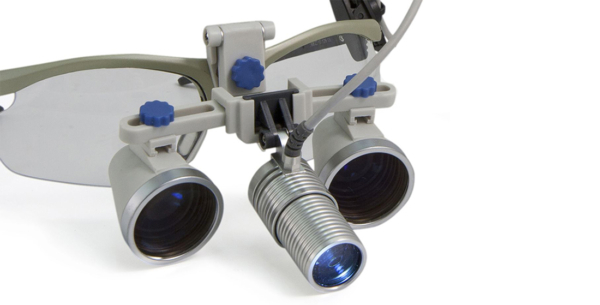 Offering loupes in a variety of magnifications and specifications catering for a wide range of disciplines. They are ideal for General Surgery, Dermatology, ENT, Ophthalmology, Oral and Maxillofacial, Dentistry and Veterinary medicine and many other types of uses. Our OPTICLAR Zumax microscopes combine superb levels of examination clarity with outstanding value for money. Our ability to provide on-site trials, training and after sales service ensure you will have all the support you need to make the correct purchasing decision and receive first class service.